The project adopts approaches and techniques from cognitive linguistics, corpus linguistics, cognitive and social psychology, and marketing. A series of experiments will be conducted to determine how the metaphorical and metonymic content of multimodal advertisements is understood by potential consumers and the ways in which these appeal to consumers. These experiments will include the use, among others, of the following mixed-methods approach of lab experiments and qualitative inquiry. 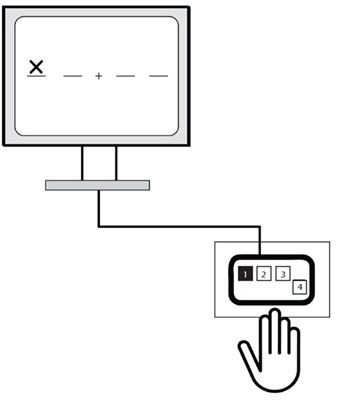 Mental chronometry is the use of response time in perceptual-motor tasks to infer the content, duration, and temporal sequencing of cognitive operations. Mental chronometry is one of the core paradigms of experimental and cognitive psychology, and has found application in various disciplines including cognitive psychophysiology, cognitive neuroscience, and behavioral neuroscience to elucidate mechanisms underlying cognitive processing. Mental chronometry is studied using the measurements of reaction time (RT). Reaction time is the elapsed time between the presentation of a sensory stimulus and the subsequent behavioral response. In psychometric psychology it is considered to be an index of speed of processing. That is, it indicates how fast the thinker can execute the mental operations needed by the task at hand. In turn, speed of processing is considered an index of processing efficiency. The behavioral response is typically a button press but can also be an eye movement, a vocal response, or some other observable behavior. Electrodermal activity (EDA), is the property of the human body that causes continuous variation in the electrical characteristics of the skin. The traditional theory of EDA holds that skin resistance varies with the state of sweat glands in the skin. Sweating is controlled by the sympathetic nervous system, and skin conductance is an indication of psychological or physiological arousal. If the sympathetic branch of the autonomic nervous system is highly aroused, then sweat gland activity also increases, which in turn increases skin conductance. 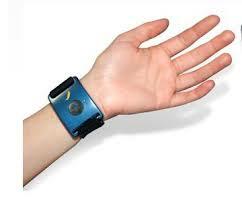 In this way, skin conductance can be a measure of emotional and sympathetic responses. More recent research and additional phenomena (resistance, potential, impedance, and admittance, sometimes responsive and sometimes apparently spontaneous) suggest this is not a complete answer, and research continues into the source and significance of EDA. 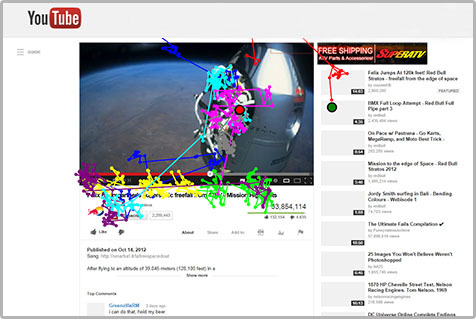 Eye tracking is the process of measuring either the point of gaze (where one is looking) or the motion of an eye relative to the head. An eye tracker is a device for measuring eye positions and eye movement. 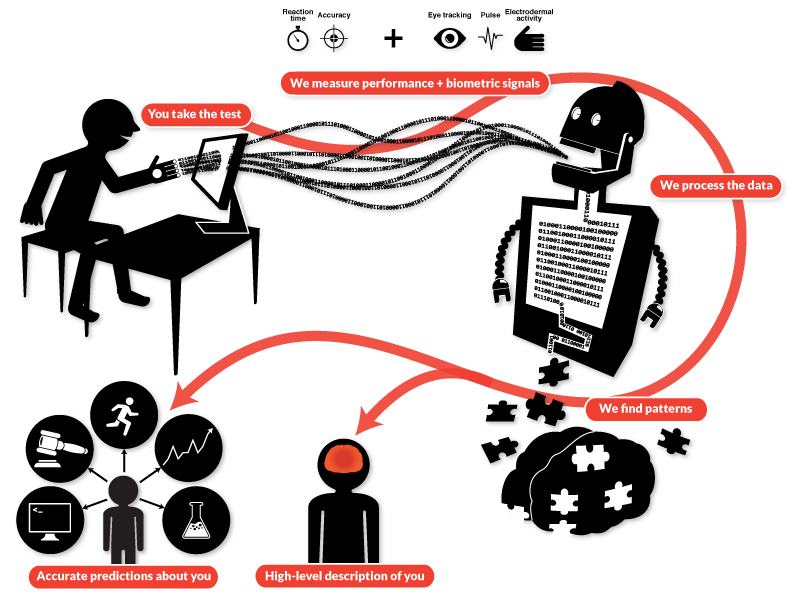 Eye trackers are used in research on the visual system, in psychology, in psycholinguistics, marketing, as an input device for human computer interaction, and in product design. There are a number of methods for measuring eye movement. The most popular variant uses video images from which the eye position is extracted. 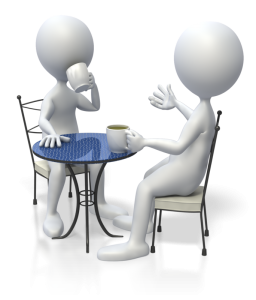 Qualitative interviews will help us to ascertain how, when and why emotions are induced in advertisements and to determine the type, intensity and duration of experienced emotions in response to advertising and viral advertising, static and dynamic material.